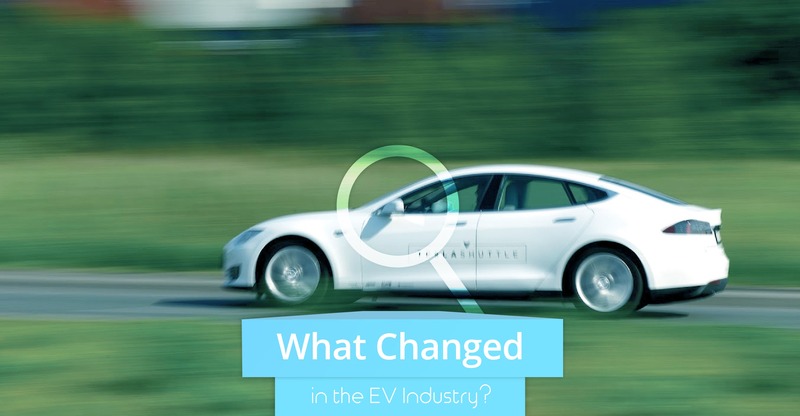 What changed in the electric vehicle industry in January? Home https://server7.kproxy.com/servlet/redirect.srv/sruj/smyrwpoii/p2/ Business https://server7.kproxy.com/servlet/redirect.srv/sruj/smyrwpoii/p2/ What changed in the electric vehicle industry in January? It is time for a new revision of significant changes in electric vehicles (EV). Read about remarkable news about Tesla, other EV and EV policy, among other things. Tesla opened orders for model 3 in Europe and China (for holders not booked). Model Y will probably be built in Gigafactory 1 as well as at Gigafactory 3. Tesla broke the ground for Gigafactory 3 in China and Elon Musk talked to the local media. Tesla modifies its Model S and Model X pricing and nomenclature, dropping any indication of battery capacity in the name of the upholstery. Additionally, the company cut production hours on Model S & X after cutting off 75 kWh Model S from the list of options. Tesla announced a cut of ~ 7% of its full-time workforce. 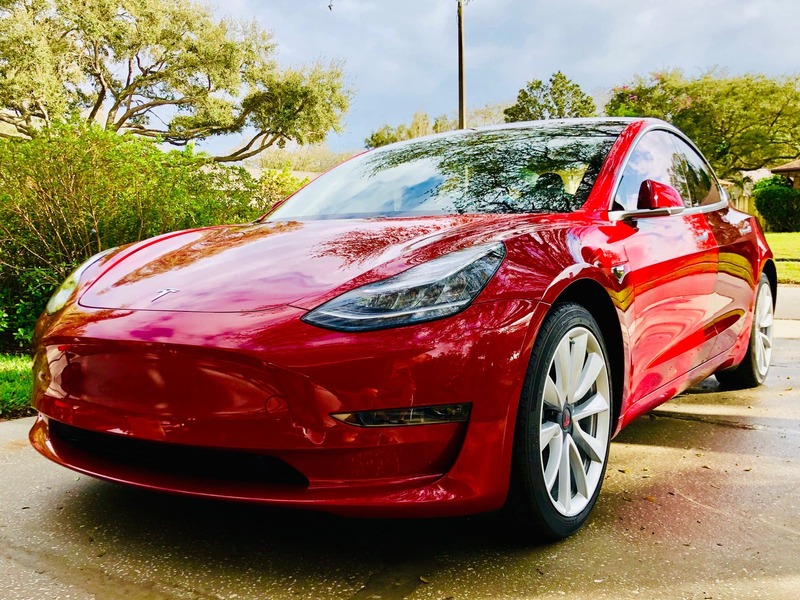 The Tesla 3 model received the best mark for a 3 to 5 year resale from the Kelley Blue Book in the luxury cars category, the average vehicle category and the electric vehicle category. This analysis was consistent with our own finding that the depreciation of Model 3 is much better than the devaluation of other models in its class. Related: " 30 indecent diagrams of Tesla ." Boeing completed his first successful take-off and landing with an electric vertical take-off and landing (eVTOL) air taxi. The Chinese company Kaiyun Motors said it would bring an electric pickup truck to Europe and the United States … Porsche announced a free ultra-fast charging through Electrify America for the first three years of ownership of Taycan. GM reportedly passed 200,000 EV in 4 quarter. Amazon started launching the Amazon Scout, an electric and autonomous delivery vehicle. Waymo & Magna announced they will produce their own vehicles together in Michigan. Toyota & Panasonic have agreed on a partnership to produce batteries. BYD has a contract for 64 electric buses in Medellin, Colombia. Daimler delivered its first medium-sized commercial freight truck, EM2. Carlos Ghosn went to the "court" in Japan. It was revealed that the Nissan LEAF was the best-selling car (of any kind) in Norway last year, and also the best-selling electric car in Europe. Denmark reported a tenfold increase in EV sales. Brusa revealed that it is working on a wireless charging option that can charge EV with power from 3.7 to 11 kW. Hyundai introduced an autonomous parking and charging system. SK Innovation announced an increase of $ 5 billion in investments in a battery factory in Georgia. Berlin has announced that it will receive another 1600 points for charging electricity in 2019 thanks to the new Sofortprogramm Saubere Luft initiative. an executive order approving the ZEV program that will support the state's goal of cutting carbon emissions. " Zahari Shahan Zak tries to help society to help (and other types). Most of his time spent here at CleanTechnica as his director and editor-in-chief. He is also President of Important Media and Director / Founder of EV Obsession and Solar Love . Zack is recognized globally as an expert on electric vehicles, solar power and energy storage. He represented clean technologies at conferences in India, UAE, Ukraine, Poland, Germany, the Netherlands, the United States and Canada. Zack has long-term investments in TSLA, FSLR, SPWR, SEDG, & ABB – after years of covering solar and electric motors, he just has a lot of faith in these particular companies and feels like good companies for clean technology to invest. he does not offer professional investment advice, and rather he is not responsible for losing money, so do not draw any conclusions.